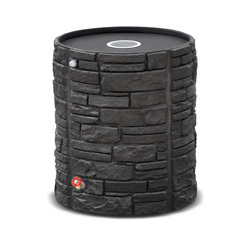 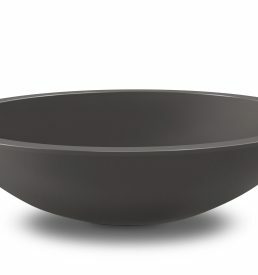 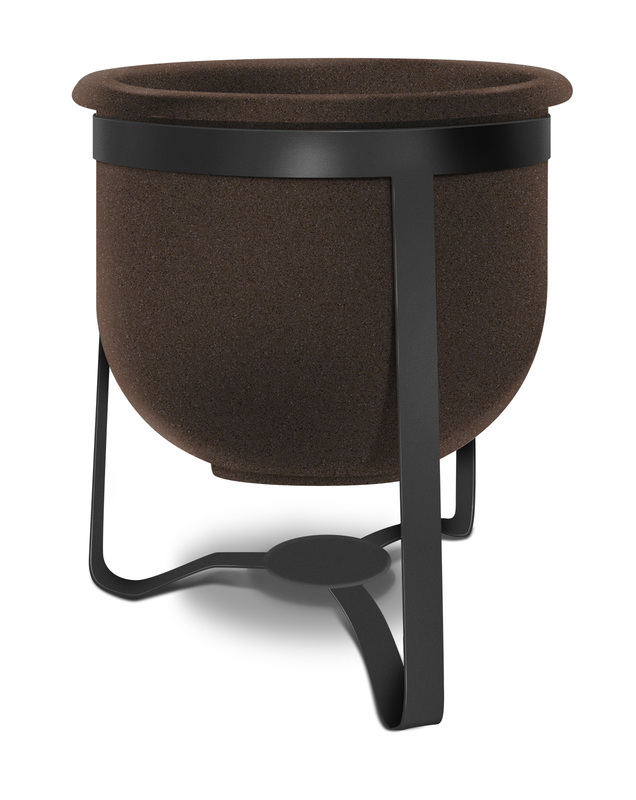 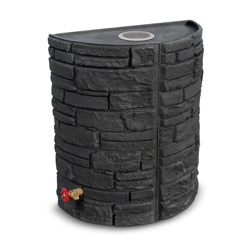 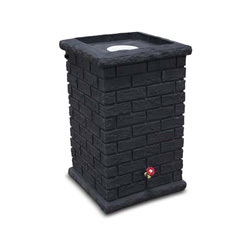 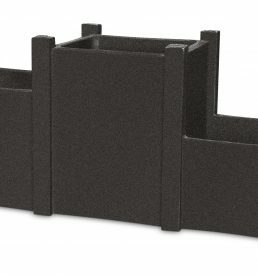 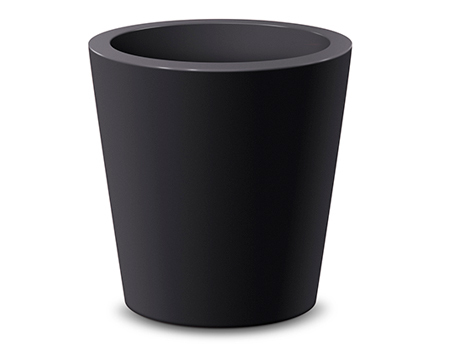 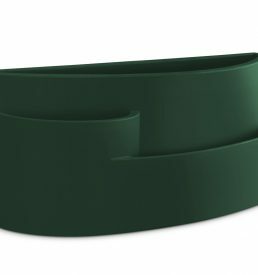 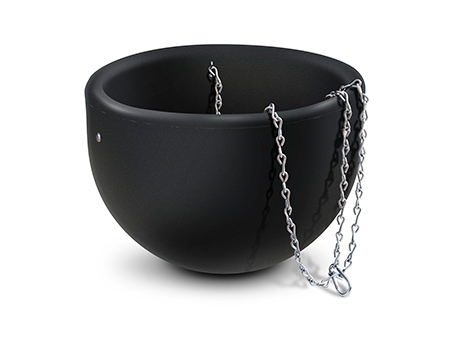 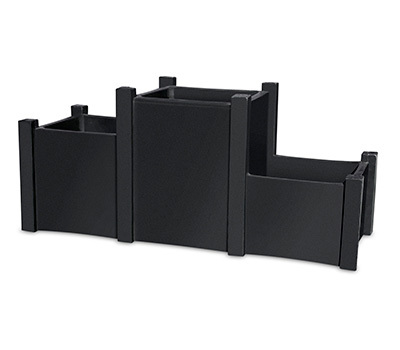 The Gateway self watering planter is available as a stand-alone or with a stand. 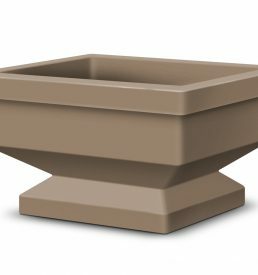 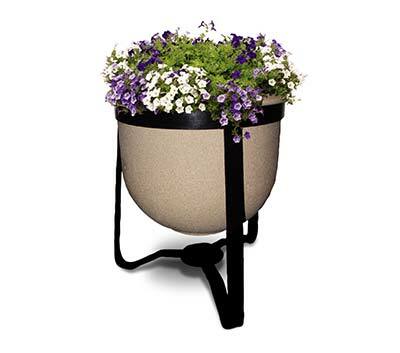 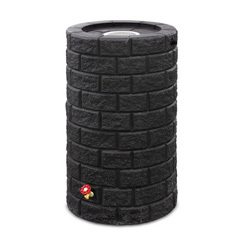 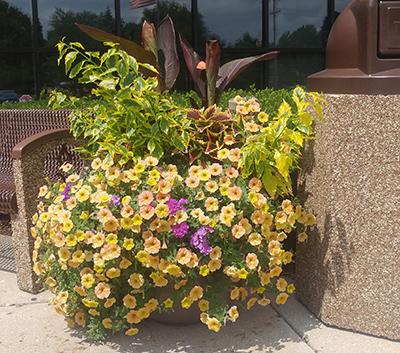 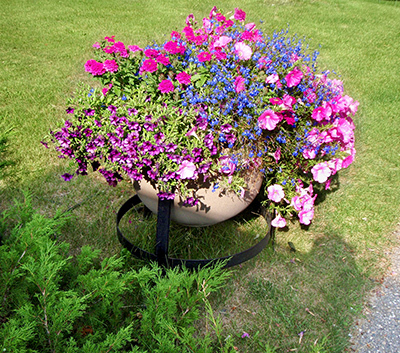 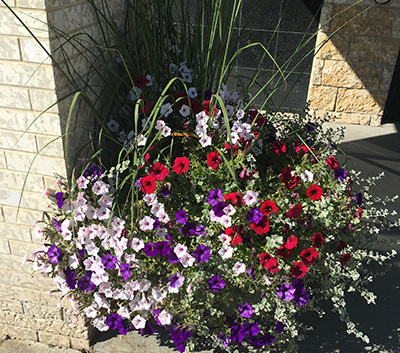 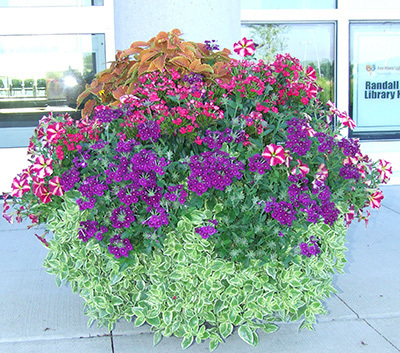 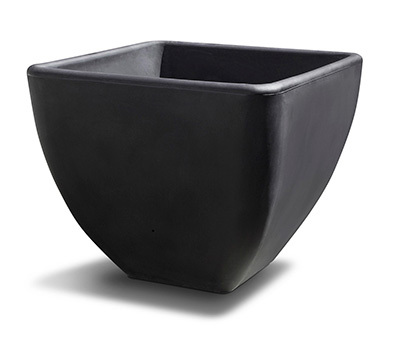 This planter makes a great addition to multi-level gardening projects and spaces where some elevation is important. 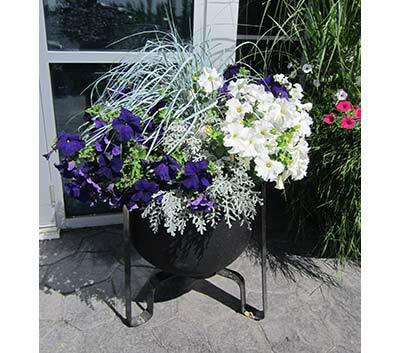 Create elegant garden designs using both styles.